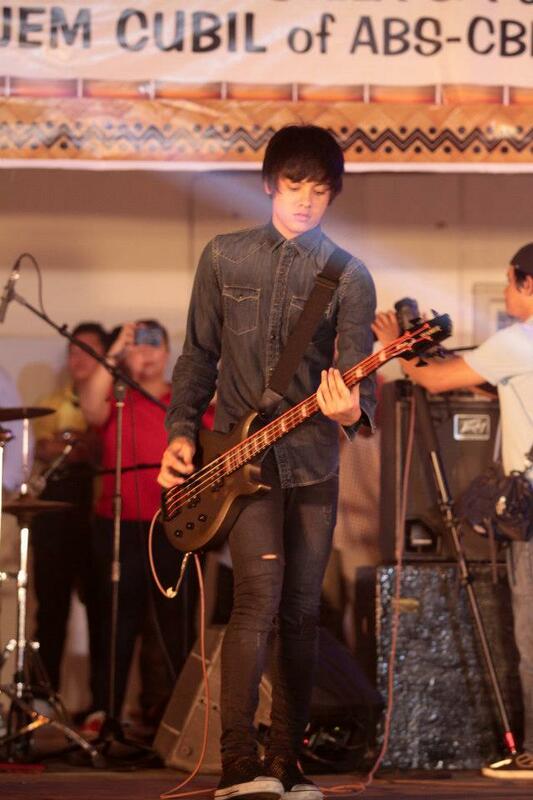 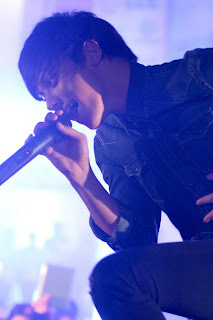 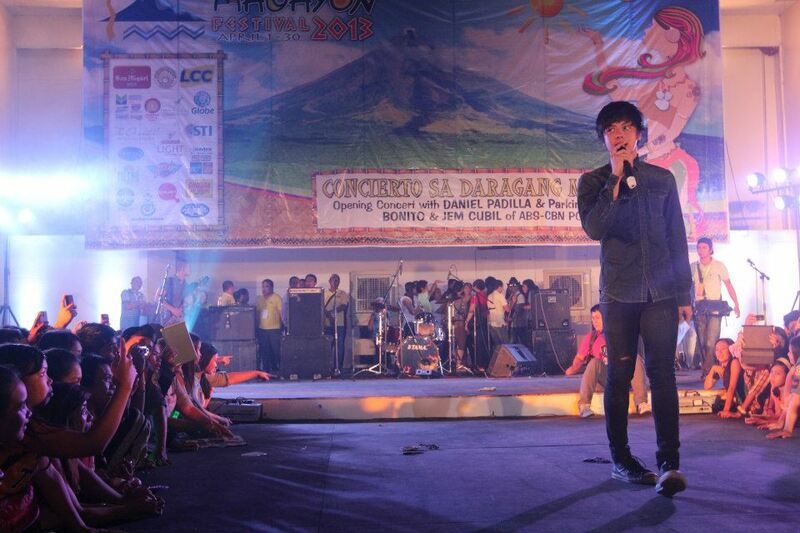 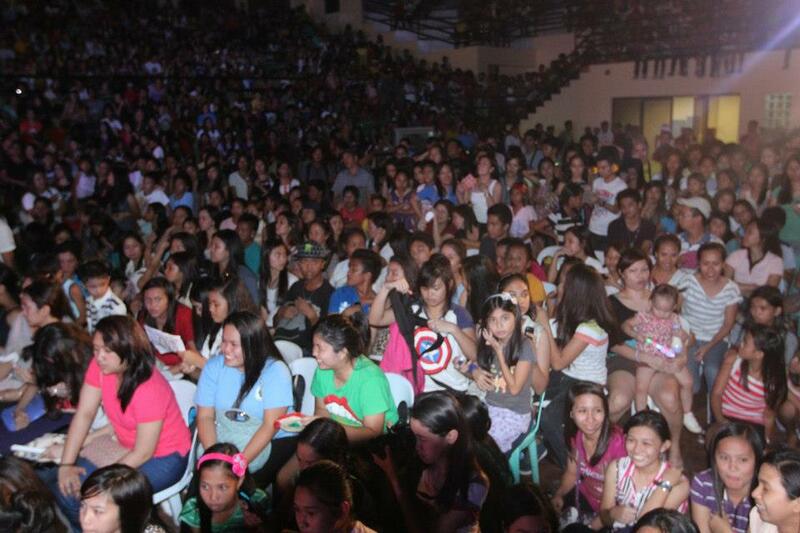 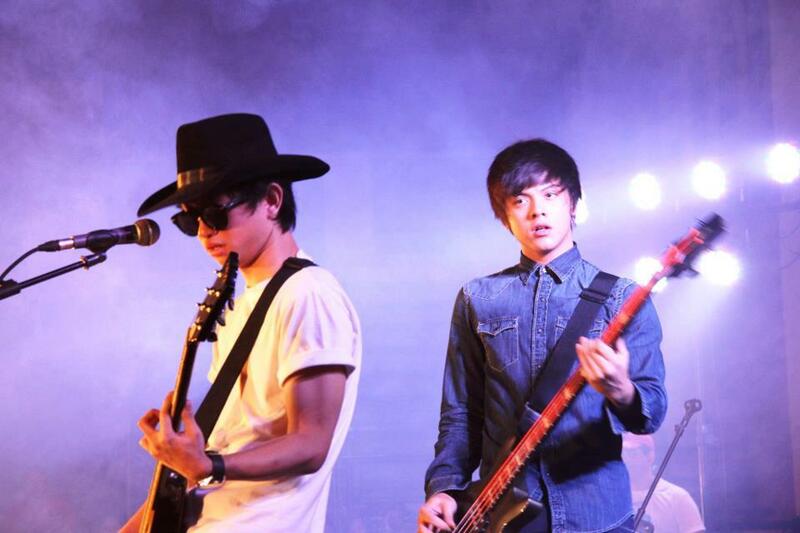 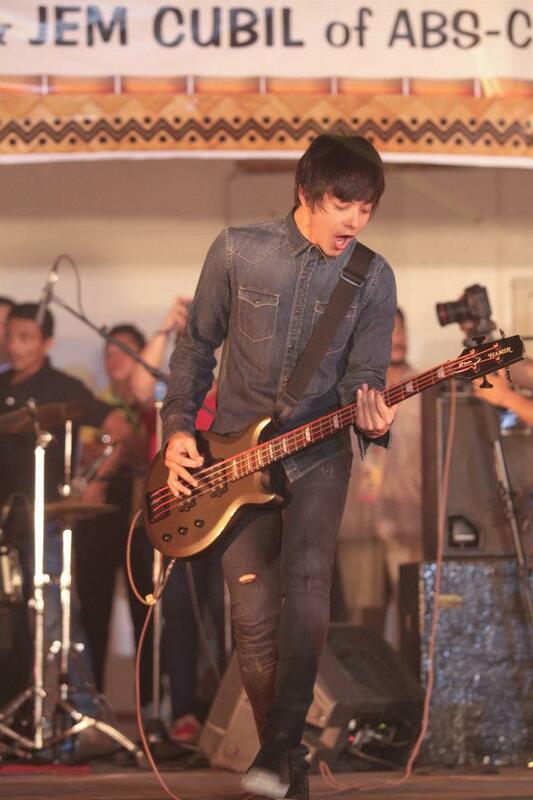 Daniel Padilla headlined the opening concert of Daragang Magayon Festival 2013 held earlier tonight, April 1, 2013. 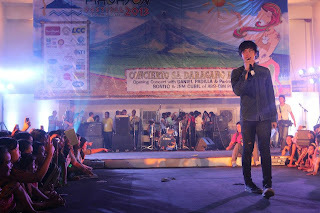 The said concert, which was held at the Albay Astrodome in Legazpi City, Albay, featured Daniel with his band Parking 5, plus Pilipinas Got Talent Season 2 finalist Jem Cubil. 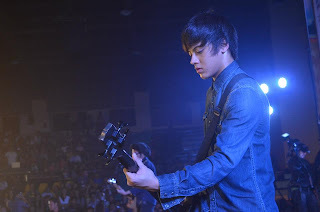 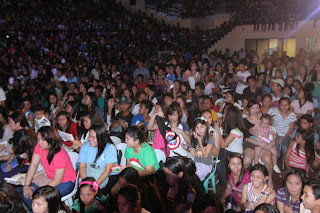 The very charming Kapamilya star made the crowd soooooooooo crazy as he played the guitar and performed his hit songs. 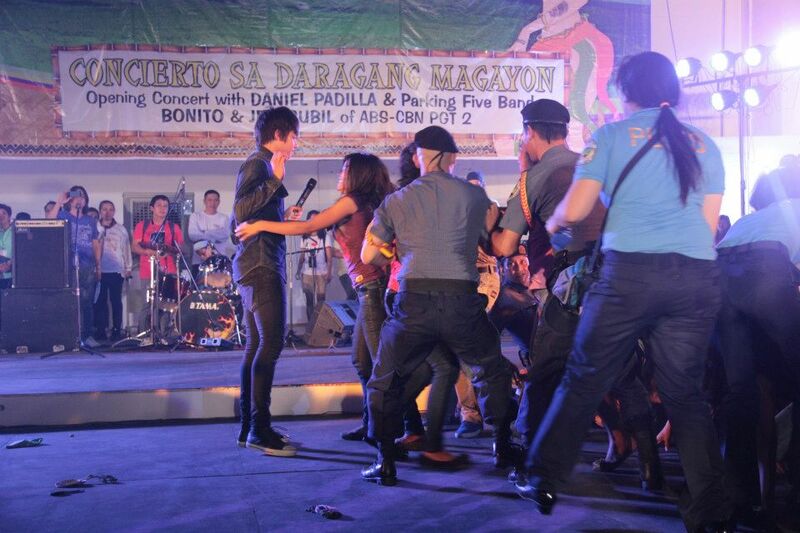 For sure, the police security had a very tough time controlling the crowd. Albayanos I think have never been that wild and crazy. 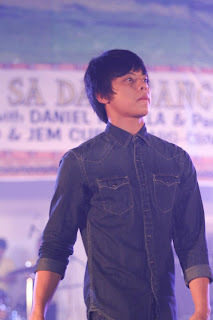 You already Daniel Padilla!